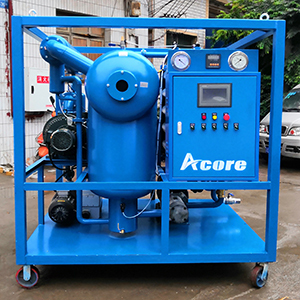 At beginning of 2019, ACORE Filtration Co.Ltd manufactured and exported a set of DVTP-100(6000L/H) double stages high vacuum Transformer Oil Purifier to Electric Vest Sh. in Albania. 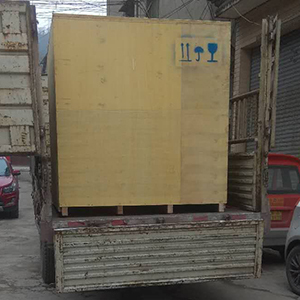 Because we sold two sets of oil purifiers to Albania in 2018, the customer saw the working and quality of two oil purifiers, so he also contacted us to buy one 6000L/H Transformer Oil Filtration Machine. 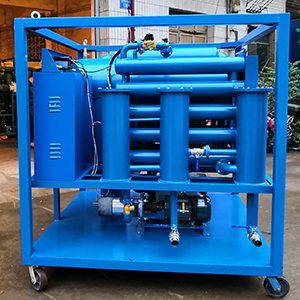 Following is machine that Electric Vest Sh. bought from us.